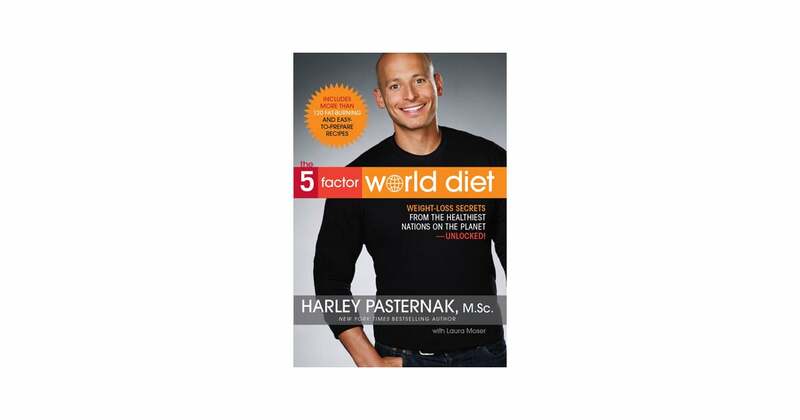 Harley Pasternak is the American guru who invented the diet of the five factors, prevalent among Hollywood stars and can make you lose weight easily and safely. 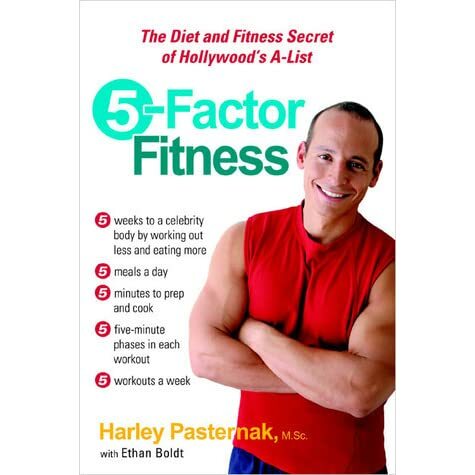 The diet of the five factors to life by the man who trains for years the most famous Hollywood stars: Halle Barry, Alicia Keys, Miley Cyrus and many more. 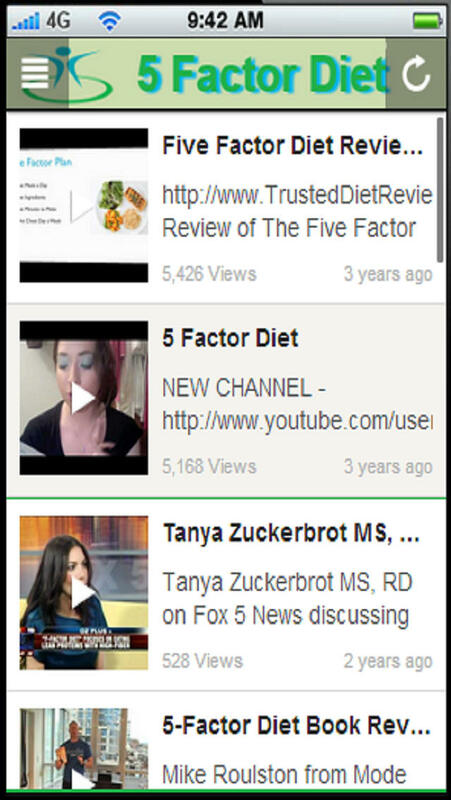 It is a diet that provides for a consumption of meals “fast”, ie ready within five minutes of time. 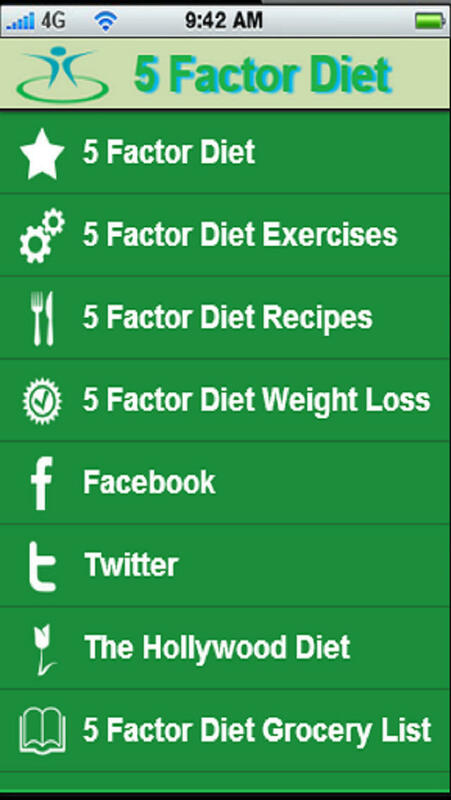 The diet of the five factors is based on the principle of eating 5 meals a day, the top three, plus a snack mid-morning and one mid-afternoon. 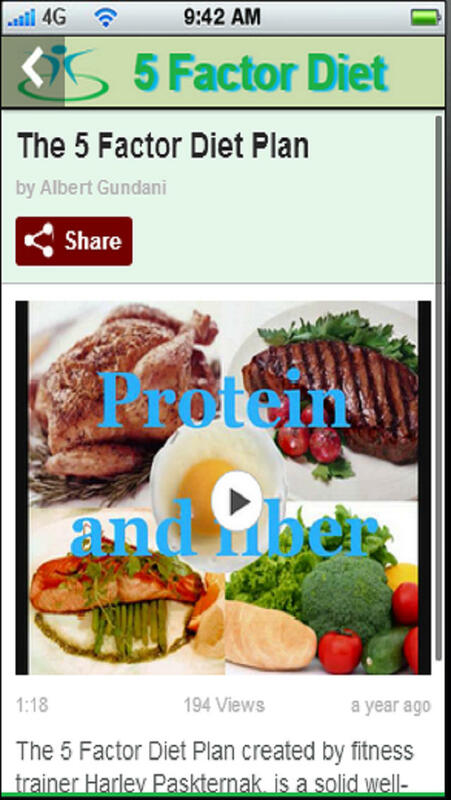 Meals must be composed of all five important elements in power: lean protein, complex carbohydrates, fiber, good fats and sugar-free drinks. The choices are regulated on the glycemic index (GI) that ranks foods based on how they act on the glucose levels in the blood. But that’s not all. 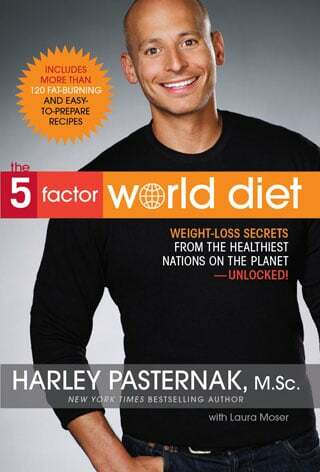 According Pasternak is fundamental perform a constant exercise activity and this is equivalent to the 50% success of the diet. But be careful, for the first time do not talk about the gym, cardio, weights and so on. 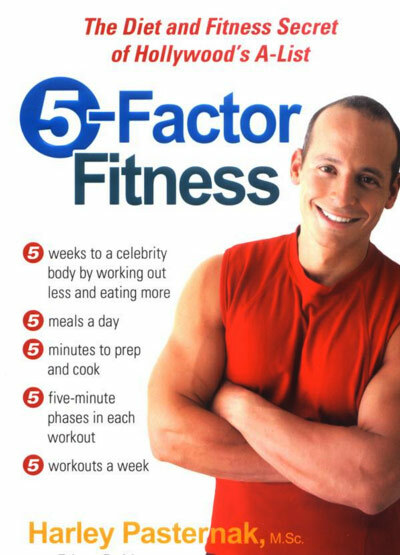 For the diet of the five factors is enough to do 25 minutes exercise a day for 5 days a week. Running, swimming, jumping rope, and do abdominal exercises for the arms .25 minutes a day are very few even for the most lazy, and get to the dress rehearsal in the form will be much less nerve-racking. 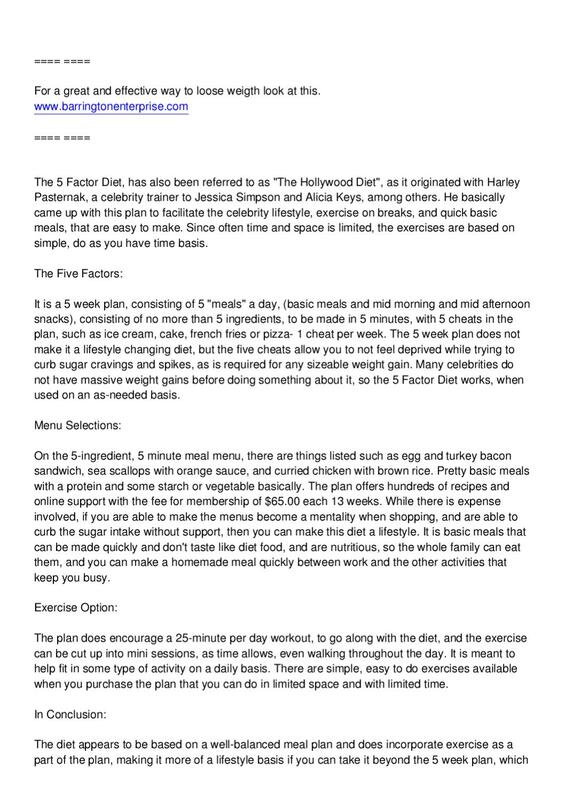 The diet plan is clearly to five weeks although if you want to lose more weight (over 10kg) must take on a little’! It does not provide rapid results, which is actually an advantage: one can expect an average loss of one or two kilograms per week, after the first week. 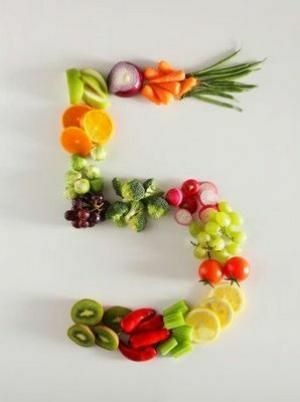 Five weeks to see results, this is the time to see the changes and decide if the diet can do for you! Always remember to drink at least 2 liters of water a day. 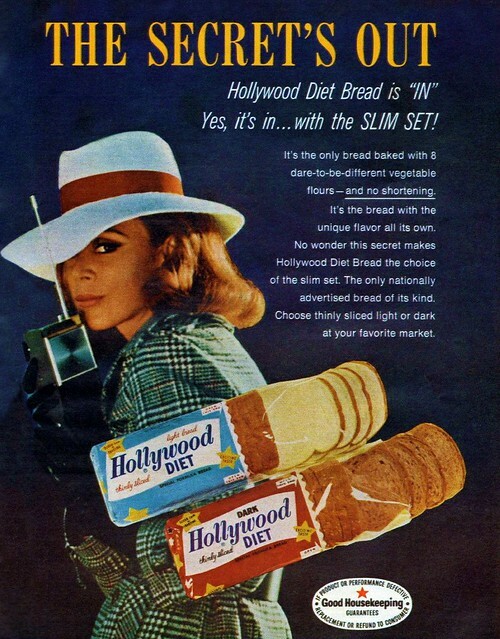 The Hollywood stars who swear this is an effective diet that makes you lose weight and teaches how to maintain the right dietary balance.